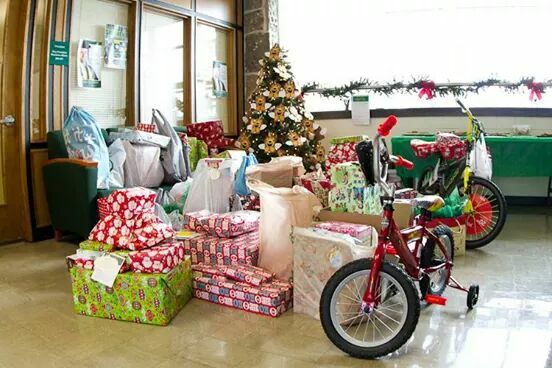 The MSSU Angel Tree Committee and Staff Senate are still seeking individuals to help provide gifts for MSSU families in need this holiday season. If you would like to adopt an Angel, stop by the Angel Tree on the second floor or Hearnes Hall and select an ornament. Please remember to fill out to the top of the ornament and leave it in the drop box. Each ornament contains information about an Angel that needs your giving spirit. Drop off you unwrapped gifts at Room 109 of Hearnes Hall by Dec. 1. Angel Gift Wish pickup will be held during Southern Lights — from 5 to 7 p.m. Wednesday, Dec. 7. If you have questions, call ext. 9731.